If you want to maintain your site without fault, you need to know your HTTP status codes. Read up on them in the article HTTP status codes and what they mean for SEO. Since a 301 permanently leads visitors from the old URL to a new one, you should only use this if you’re sure that you’ll never use the old URL again. If you want to use the URL again, you need a temporary redirect. A 301 passes all the link value a discarded URL has accumulated over the years over to the new URL, so it causes the new URL gain or retain value. 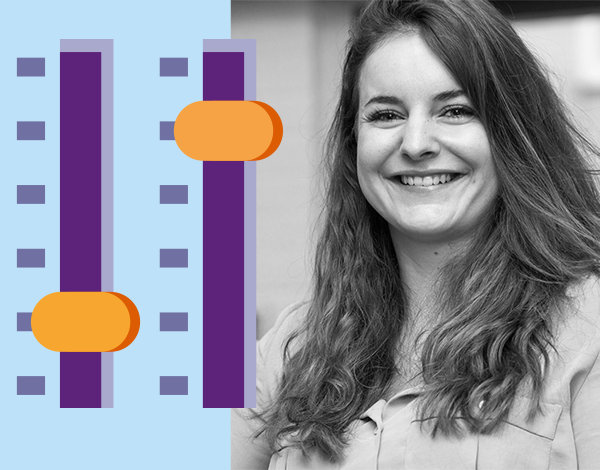 If you want to learn how to implement your 301 redirects with WordPress, you can read this post by Jimmy or just use the redirects manager of Yoast SEO Premium. Since this is a temporary redirect, it doesn’t pass link value. Hence, it’s possible to reclaim the URL with its value intact. Don’t use it when moving a site to a new domain or when you’re doing other large-scale renovations on your site. You can use a 301 to redirect the page with the 404 to a relevant page, or the homepage, but in some cases you might prefer another way: tell search engines – and users – this page was correctly deleted with a 410 redirect. This way, they know that the page won’t return and can, therefore, delete the page from the index. Should you ever be ordered by a judge to delete a page or in case you get a notice and takedown request, you should give this page a 451 header. This way, you tell search engines that there was a post here and that you wanted to fulfill this request, but some legal reason told you not to do so. Find out how and why to make a 451 header, should you ever find yourself in that situation. If you’re an expert SEO and you need to do complex redirections, you may need to use REGEX redirects. With normal redirects, you specify a single source URL and a destination URL. With REGEX – regular expressions – redirects, you can, for instance, make a single redirect to move entire groups of URLs with a keyword to a new location. This could save you a ton of time while working on a massive SEO project. However, you should only use REGEX redirects if you know what you are doing because they can easily break your site. Now, in all fairness: you are free to fix your redirects on the server or use other tools to help you. 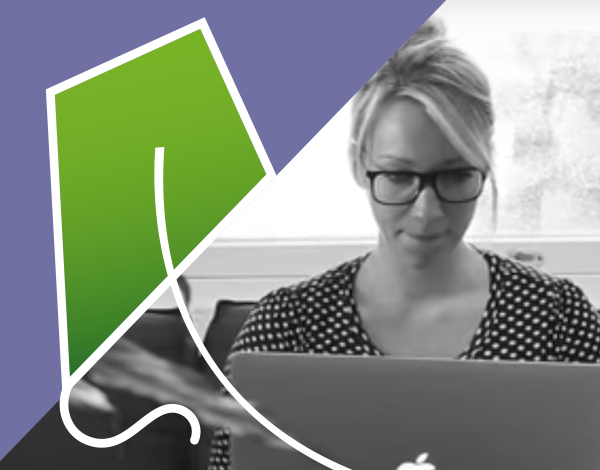 However, as a user of Yoast SEO Premium, you have the best possible tool to work with redirects at your disposal. The redirects manager of Yoast SEO Premium helps you to set the correct redirect. 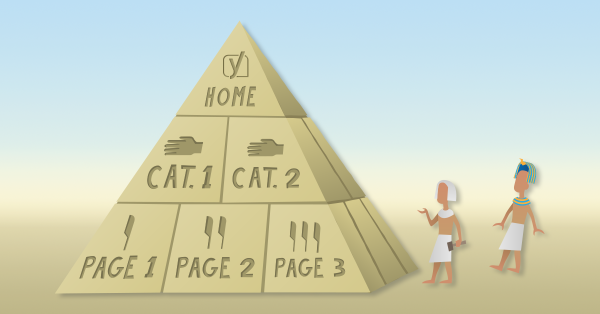 Whenever you delete or move a page, Yoast SEO will ask you how to treat this page: should it get a 301 or a 410? Or maybe a 451? The redirects manager supports 301, 302, 307, 410 and 451 redirects, all in an easy to manage workflow. Working with redirects is a daily job for many SEOs. In this article, you’ve discovered the different options to redirect pages and learned how and when to use these. Be careful when choosing your redirect! You don’t want to, for instance, 302 your entire site when you’re moving to a new domain. This will lead to serious problems down the line. Think about what you want to accomplish and pick the most appropriate redirect method. 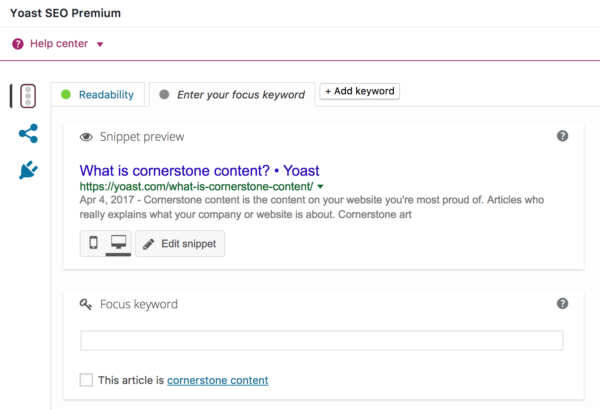 A few weeks ago, we added Yoast internal linking to Yoast SEO Premium for English. We released the same feature for German earlier this week. 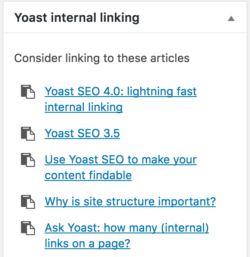 In this post, I’ll explain how the earlier released Insights laid the groundwork for this feature, how we compose the list of linking suggestions, and why Yoast internal linking is currently only available for a limited set of languages. So what does the internal linking tool do? While working on your post, our internal linking tool will give you suggestions on which posts you could consider linking to because they are about related topics. 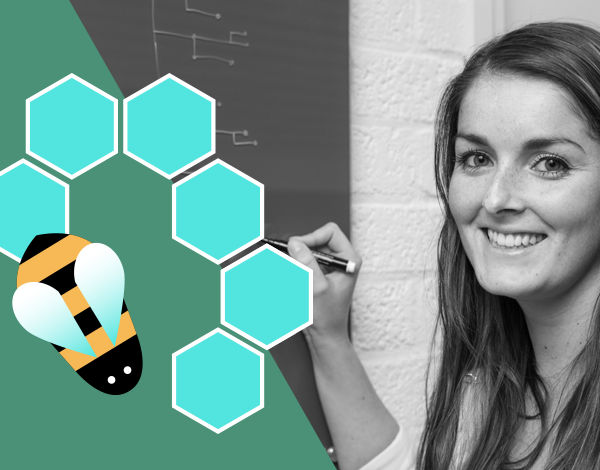 Linking to these posts will help you create a better site structure. But how do we get to this list of five words and word combinations? 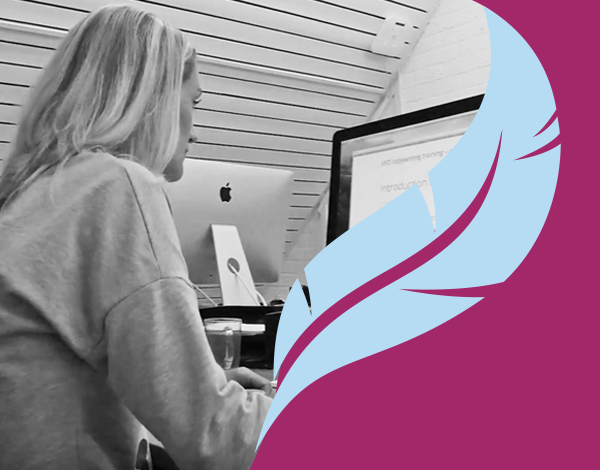 Let’s take a look at the steps we take when we analyze a post for its most prominent words. First, we want to know which relevant 100 single words are most frequently used in the post. We therefore start by making a list with all words from the text. Next, we remove words like ‘the’, ‘you’ and ‘to’ from this list. Articles, pronouns, prepositions and other function words are simply too widely used to be truly relevant to a text. If we wouldn’t filter out words like these, all posts would end up with roughly the same prominent words. Once we’ve removed all function words, we save the 100 most frequent single words and move on to the word combinations. Combinations of two or more words are often more relevant and information-rich than single words, because they are more specific. That is why we also look for the most relevant two to five-word combinations. We filter these combinations as well, because combinations like ‘headlines to be’ and ‘to rank and your’ are useless. 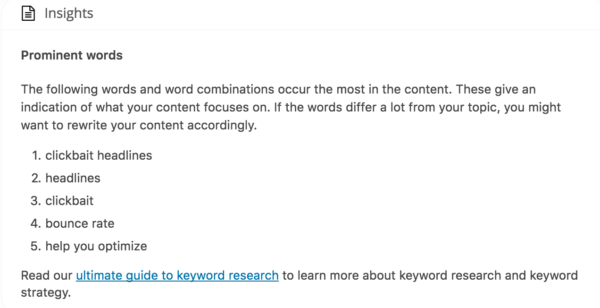 We only want to keep meaningful combinations like ‘optimize your site structure’ and ‘writing clickbait titles’. Once we’ve retrieved and filtered all one to five-word combinations, we filter out everything with a word density of over 0.03. This means we remove all combinations from the list that comprise over 3% of the entire text. The rationale behind this is that words that are too frequent are seldom genuinely relevant, because they tend to be non-specific. This also serves as an extra safety net to catch all function words that we might have forgotten to remove during the previous steps. The final step is calculating which words and word combinations are most relevant to the post. Based on trial and error, we came up with a formula that uses the frequency, length and percentage of relevant words of the word combinations that does just this. We start with determining the length bonus. As shown in the table below, the longer a combination is, the higher is the length bonus it receives. This means longer, more specific word combinations will eventually get a higher relevance score than shorter, less specific combinations. We also calculate which proportion of each word combination is on the list of the 100 most frequent words. This is the list we drew up during Step 1. For example, if one word of a four-word combination is also in the top 100 frequent words, the calculated proportion would be 0.25. The idea behind this is that the more relevant words a combination contains, the more relevant the combination probably is. Next, we calculate the so-called multiplier using the following formula: 1 + relevant word proportion * length bonus. For a four-word combination with a relevant word proportion of 0.25, this would result in a multiplier of 1 + 0.25 * 12 = 4. Finally, we calculate the actual relevance score by multiplying the number of occurrences of each word combination by its multiplier. If the four-word combination of the above example would have a frequency of 3, its relevance score would be 3 * 4 = 12. Once we’ve calculated all relevance scores, we sort the words and word combinations from the highest to the lowest relevance. To keep the Insights box clear of clutter, we only show the top 5. However, we save a maximum of 100 words and word combinations for further use. Once we have collected the most prominent words for all your posts, it’s time to compare them. To do this we take the top 20 prominent words of each post. However, for the sake of simplicity, I will illustrate the process with only five prominent words per blog. Imagine you’re writing a post about Twitter Analytics. 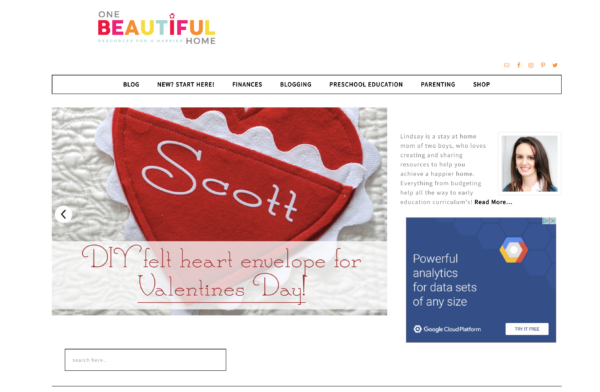 You’ve also written posts about Twitter Cards, homepage SEO and Instagram Analytics. You can find the top 5 prominent words from these blogs in the table below. The more overlapping prominent words a post has with the current post, the higher its position will be in the list. Because the post about Instagram Analytics shares the prominent word ‘analytics’ with your post about Twitter Analytics, that post will show up in the linking suggestions. However, the blogs about Twitter Analytics and Twitter Cards have two overlapping prominent words: ‘Twitter Cards’ and ‘Twitter’. As a result, the post about Twitter Cards will end up higher in the list. Lastly, the post about homepage SEO doesn’t have any prominent words in common with the post about Twitter Analytics. For that reason we won’t suggest it to you. We’ve decided to limit the number of suggested posts to twenty, because we don’t want to overwhelm you. Only the twenty posts that share the most prominent words with your post will be shown in the meta box. Check out what the result looks like in this video! Now that we’ve built the above framework, we stand before the time-consuming task of making the linking suggestions available for languages other than English and German. Not only do we have to compose lists of function words for each individual language, but we also need to adjust the filtering for each of them. This has to do with word order differences. In English, for example, one describes an action with a verb followed by an object: eating cookies. However, in German, the object comes before the verb: Kekse essen (literally: cookies eat). As a result, we want to filter out English word combinations ending with a verb (he eats), but German combinations beginning with a verb (isst Kekse, literally: eats cookies). 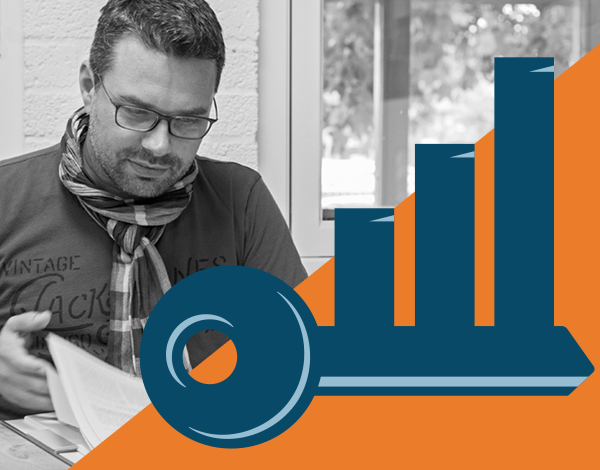 We’re happy to announce that we’ve released internal linking for German. 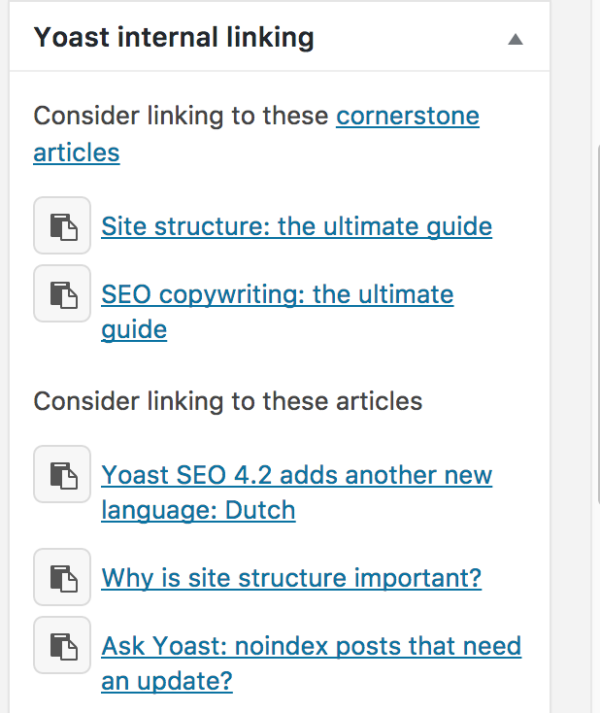 But, maybe more importantly, we’d also like to let you know that you can help to make Yoast internal linking available for your own language! Please contact us if you’d like to help.